Welcome to Harmony, Nebraska, a small town whose heyday came and went in the 19th century. The families who settled on this plain still linger; they are the descendants of the first pioneers, the gold-seekers in their wake, and the farmers who turned prairie grasses over into farmland. Their children are waking up to the hard truth that Harmony can no longer hold them, that the land will no longer feed future generations. When the gold is gone, the options are simple: farm for the love of the earth, leave home to seek your fortune, or die inside a little more every day. Emily. Brightest of the class of 1992, but haunted by an indeterminate future, Emily stays put, compelled by her quest to find traces of the gold that put Harmony on the map. While employed in the local nursing home, Emily discovers a world of routine death, regret, and senility underlined with dark humor and the seeds of deepest hope. Owen. A visitor completing a geological survey of Harmony, his life is strung together like tiny pebbles dropped one after another into a jar until the jar is chock full. His memories are worn smooth against each other into fragments. A life well-lived will have its regrets. Owen settles in for the last season of life in a place that, like his memory, is not without its mysteries. Amy. Of her friends, she’s the most unsung. Slouching bitterly through her days still pained by an upheaval in her youth, Amy is unaware of what might justify such a massive disruption of her family’s life. She chucks it all in a bag over her shoulder and sets off to make her own way, however unacceptable her resourcefulness is to outsiders. Arnold. He left Harmony one day, and everyone hates him for it. But that didn’t make the apparition any less frightening. His resistance to the snuffling speechless spirit of Ptaysan-Wee, the White Buffalo, goaded him into a stupid senseless exit. What will happen to Harmony when she calls him home again? 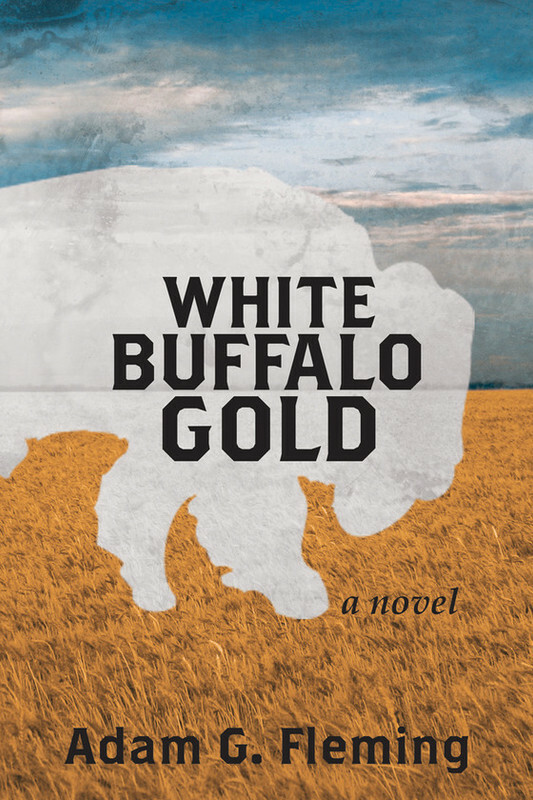 White Buffalo Gold releases November 2, 2012 from Epic Life Studios. Read the first two chapters for free, right now! Well written, indeed. Love your style of writing. Thanks for the kind words! Hope you enjoy the whole book. You’re welcome. All the best with your work.